Autumn is the perfect time to camp out, and what’s better than a big cast-iron pot of food after a hike to see the leaves? Fall is the perfect time to get outside to see autumn leaves. It’s even more perfect when you set up camp and hike to your destination. 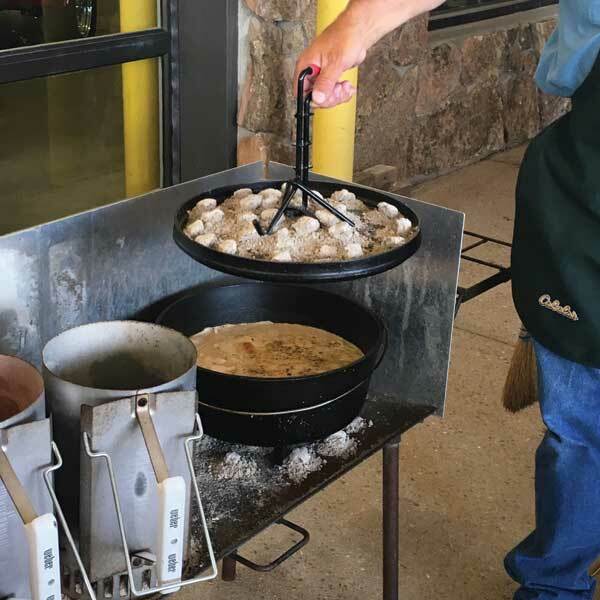 But you’ll need some vittles after a challenging day on the trail, and that’s when cast-iron cooking really shines. 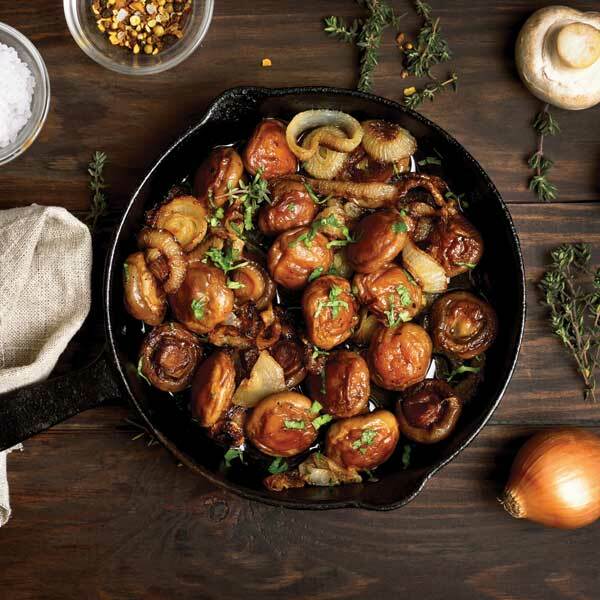 Unlike many people, Dave Dickey is not afraid of cooking in cast iron. 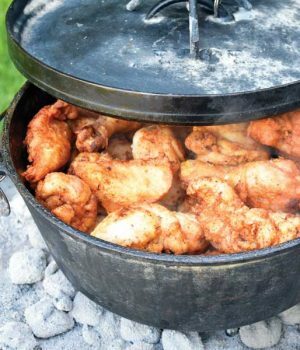 You can cook just about anything in a cast-iron Dutch oven, he says, and to prove it, he competes in (and wins) numerous regional competitions. People find it intimidating, Dickey says, because they think they can really mess things up if they don’t do it right. 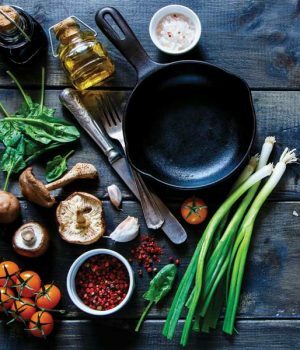 But you only need to remember a few tips and tricks to enjoy cast iron’s many benefits: It’s naturally nonstick; it’s easy to clean; it adds a small dose of essential iron to foods; it offers an even temperature when cooking, baking, boiling or frying; it’s nearly indestructible; and it improves with age. 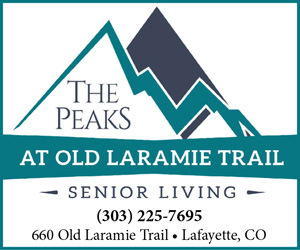 Dickey, who works at Cabela’s flagship store in Sidney, Neb., recently gave a live demonstration at that location. 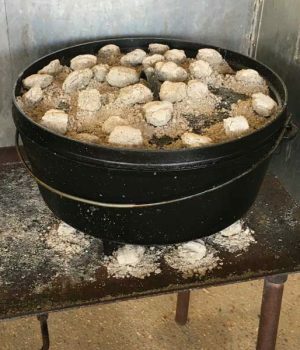 Although he mostly discussed Dutch-oven cooking over charcoal briquettes or an open flame, his advice also applies to cast-iron cookware used indoors on a stove or in the oven. 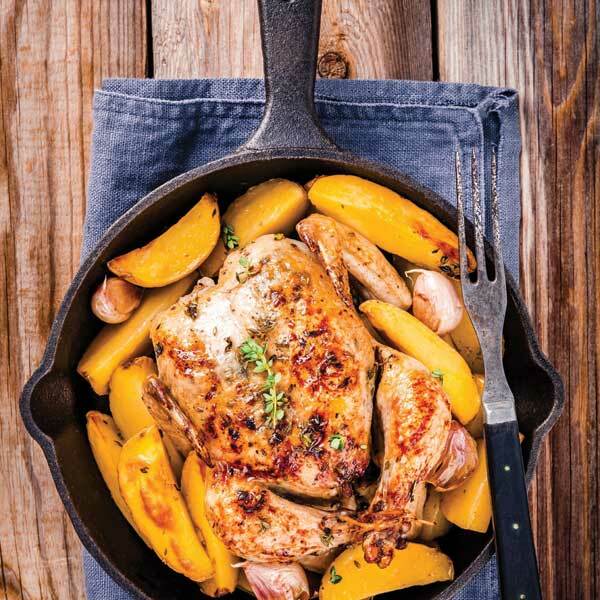 Not all cast-iron cookware is created equal, according to Dickey. Study the piece carefully to make sure there are no imperfections. 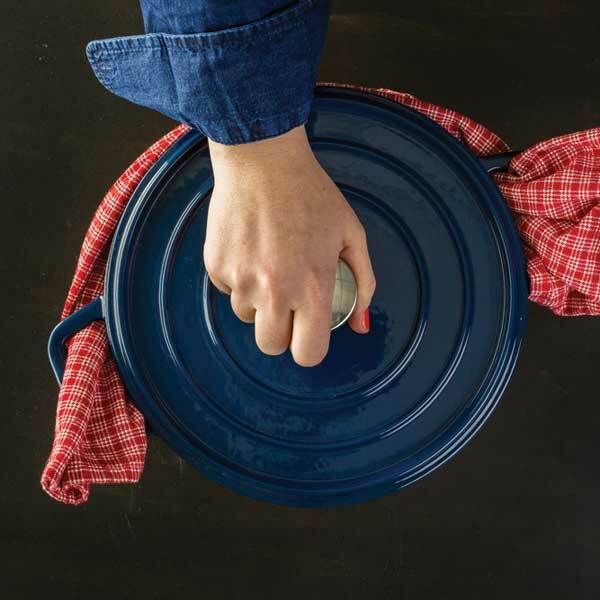 Most importantly, if you’re buying a Dutch oven with a lid, make sure the lid fits tightly; otherwise, food won’t cook correctly. 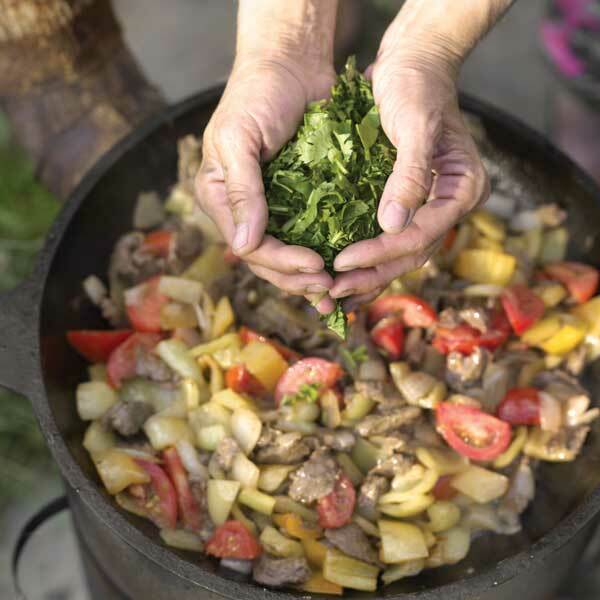 When cooking outdoors, deep pots are intended for meats and stews; shallow pans are best for rolls and corn breads (although you can cook just about anything in a cast-iron skillet on an indoor stove). 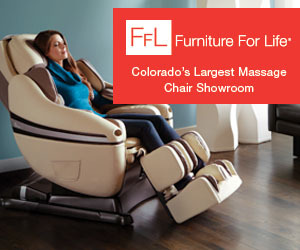 Dickey swears by U.S.-made products; he says he hasn’t found any imported ones that are as good. 22 Clean and season your pan. After that first wash, season your pan. 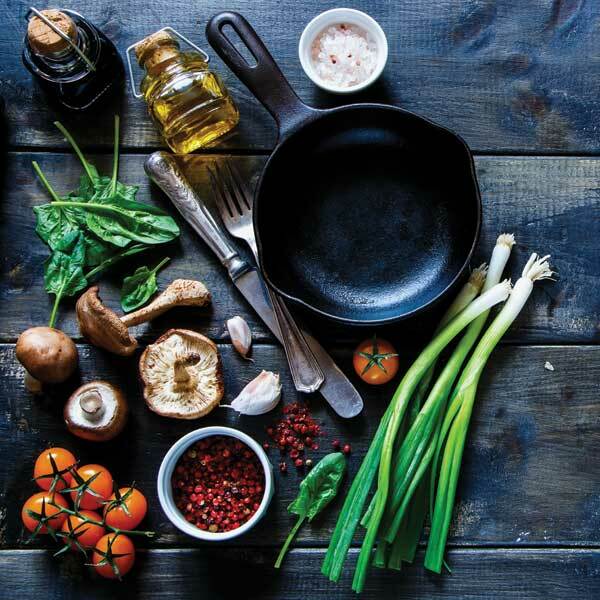 Instructions for seasoning cast iron should be included with your purchase, and Dickey always seasons a new pan his way, even if the tag says “pre-seasoned.” He recommends purchasing a cast-iron conditioner, like Camp Chef, which is made with organic palm, coconut and sunflower-seed oils. (Any food-safe cooking oil or shortening will work, though.) The eventual goal is a dark patina that gets darker with each use. To season for the first time, heat your oven to 400˚ F. Apply a thin coat of conditioner or oil to the pan with a cloth (not a paper towel, which will leave lint residue). Leave the seasoned pan upside down in the hot oven for an hour (put foil or a baking sheet underneath it to catch any drips). After each subsequent use, use coarse kosher salt to remove stubborn bits of food, and wash the pan with water and a sponge or a nylon bristle brush. Then apply a thin coat of conditioner or oil before storing your pan. Never put cast iron in the dishwasher, and never subject it to a metal scouring pad. 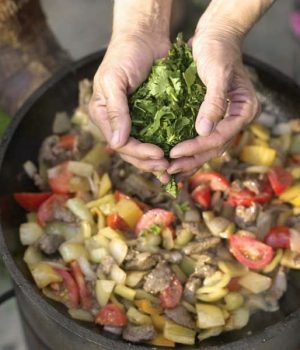 Find more cleaning and seasoning tips at www.campchef.com, including a trick for removing rust from cast iron—a can of cola! 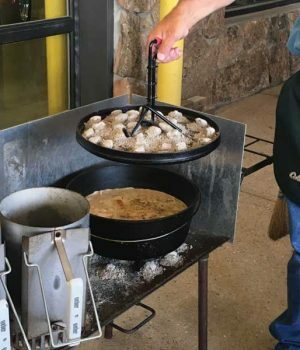 Lodge, probably the best-known manufacturer of cast-iron products, also has great care tips at www.lodgemfg.com. 2. Clean and season your pan. 33 Invest in the right tools. Cast-iron pans get super hot and they’re very heavy. Dickey never cooks in a Dutch oven without his handy lid lifter and lid holder nearby. Always wear oven mitts when handling a hot cast-iron pot, pan or skillet. 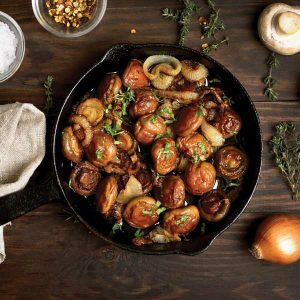 You can use any utensils you like on cast iron, as there’s no chemical coating to damage. 44 Get ready to cook. 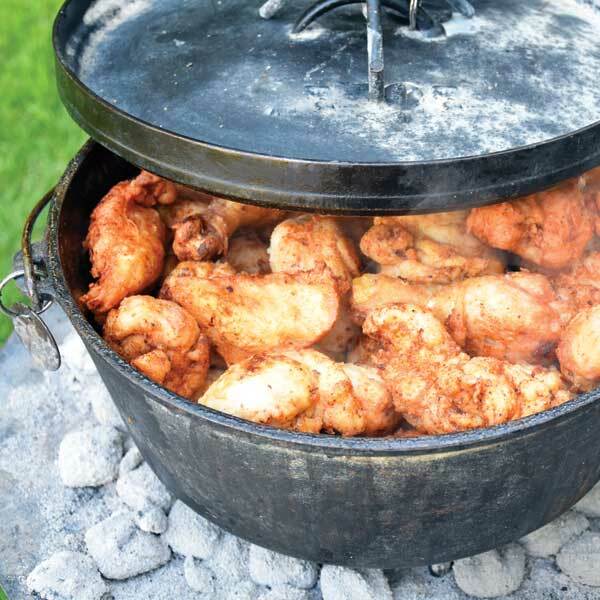 Add your desired ingredients to a cold Dutch oven, not a preheated one. (Unless, of course, you’re heating oil for frying.) 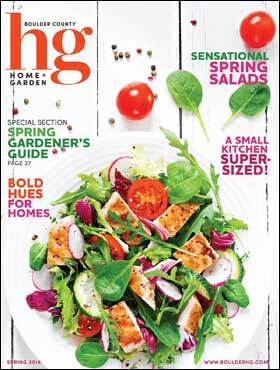 Most recipes, if necessary, will specify the order in which ingredients should be layered into a deeper pot. 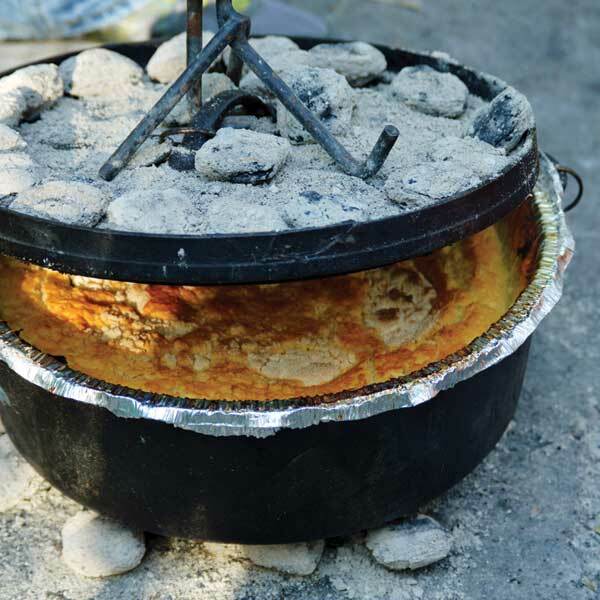 The Cabela and Lodge websites offer several recipes, including Dutch-oven pizza, Dutch-oven pot pie and one-pot Dutch-oven breakfast. 4. Get ready to cook. Dickey uses a briquette chimney for faster heating. 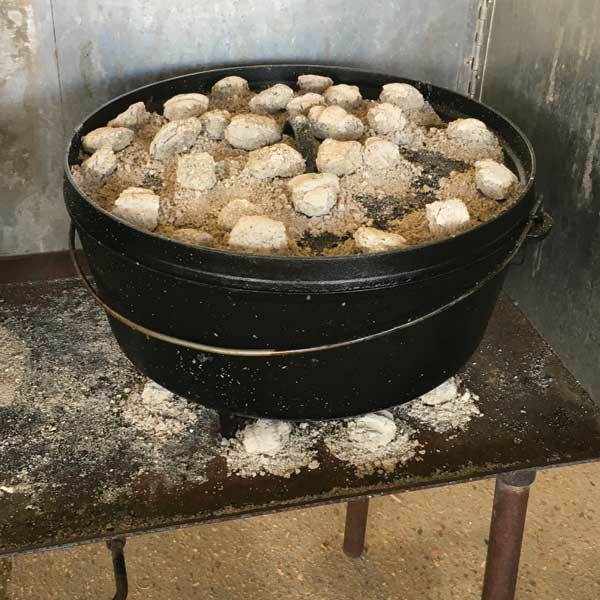 When the coals are just about turning gray (but not much longer or they will fall apart when you lift them out), transfer them to the bottom of the Dutch oven and onto the lid. Dickey uses a whisk brush to remove ashes from the lid after cooking is complete. 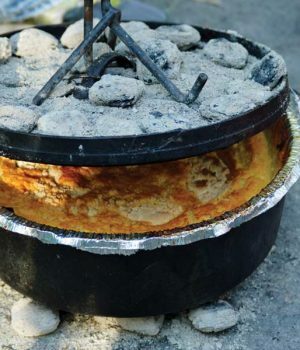 His formula works for any pan’s size—subtract four from the diameter for the bottom number of coals; add four to the diameter for the lid’s number of coals. You don’t want too much heat on the bottom, he cautions. 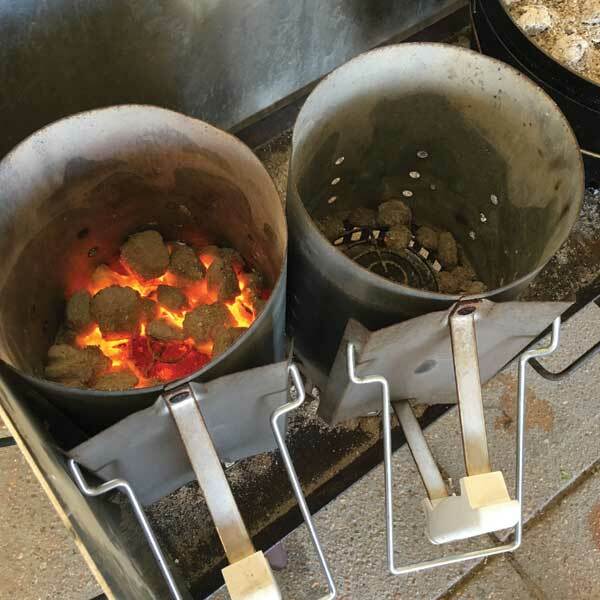 You’re aiming for about 325-350 degrees, and every two briquettes raises the temperature about 12.5 degrees. Alternatively, you could nestle the pot in a wood fire and place some hot wood coals on the lid. 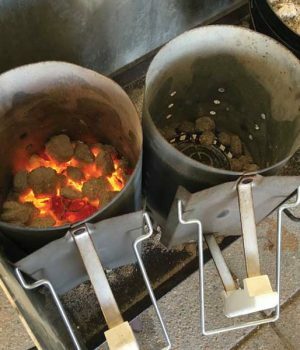 Stoke the fire for at least a half hour beforehand to get the coals nice and hot, and place rocks in the coals to set the Dutch oven on. Visit www.dutchovendude.com/campfire-cooking.php for more wood-fire cooking tips. 88 Store your cookware properly. After cleaning and seasoning the pan after use, store it in a dry, ventilated area. “I also fold up some paper or cloth towels and place them around the rim between the pot and the lid,” Dickey says. “If you store it tightly closed, it might start smelling rancid after a while.” If that happens, just clean and re-season it. 8. Store your cookware properly.